We are a Care Quality Commission (CQC) registered community domiciliary service provider giving care to older adults in their own home. 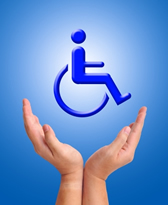 Natgab Services Ltd provides a 24 hour professional, comprehensive and flexible domiciliary care service. This is achieved by supporting the elderly, disabled, and community groups by giving them the highest quality care by qualified and experienced staff that are committed to making a difference in the care sector. We offer a golden care plan in which clients can choose a function or an activity they like to participate in during their care i.e. going to the theatre, museum, church or the cinema etc. Our services aim to cover Nationwide. 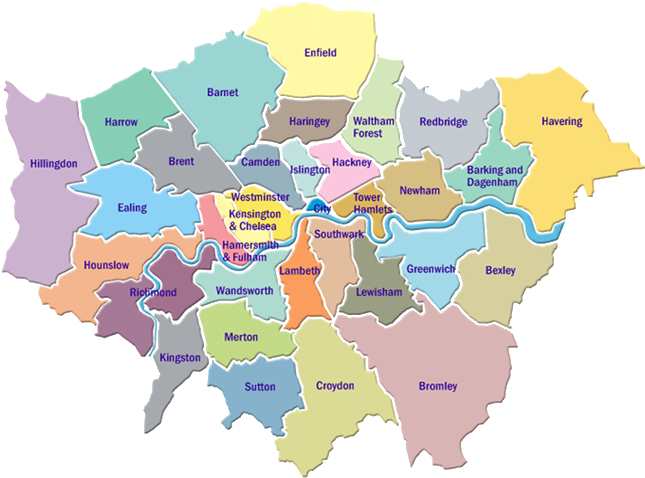 We have started by serving inner and outer London boroughs including; Barnet, Enfield, Haringey, Islington etc. We are a leading recruitment agency specialising in the health and social care employment. We also provide a team of specialist community nurses as well as hospital staff throughout London and the surrounding suburbs to private and public organisations.